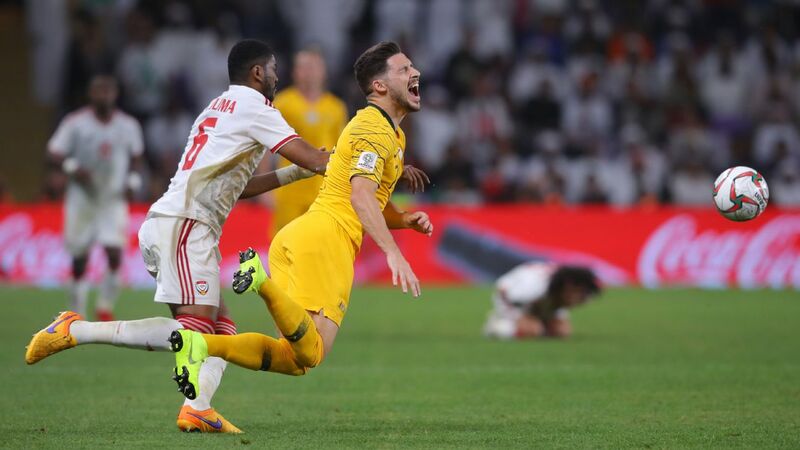 Defending champions Australia crashed out of the Asian Cup on Friday when a contentious Ali Mabkhout goal earned hosts the United Arab Emirates a 1-0 victory and a semifinal meeting with Qatar next week. 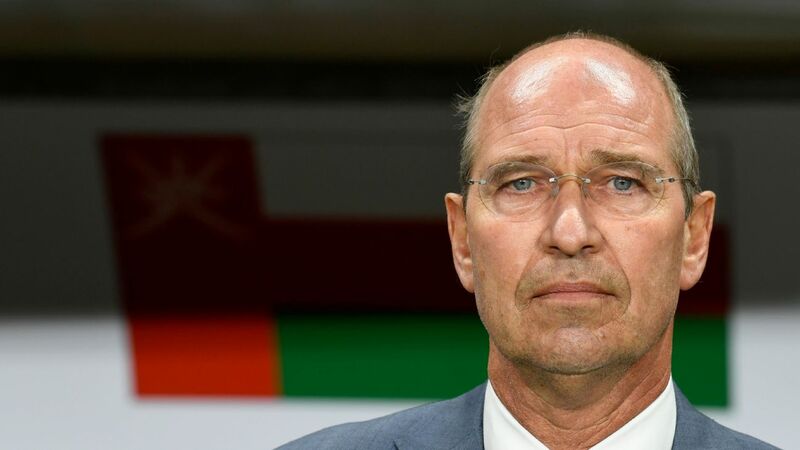 Mabkhout struck midway through the second half after Milos Degenek under-hit a pass back to Mat Ryan, and the Al Jazira man swooped to round the goalkeeper and slot the ball into an empty net for his ninth goal in two Asian Cups. 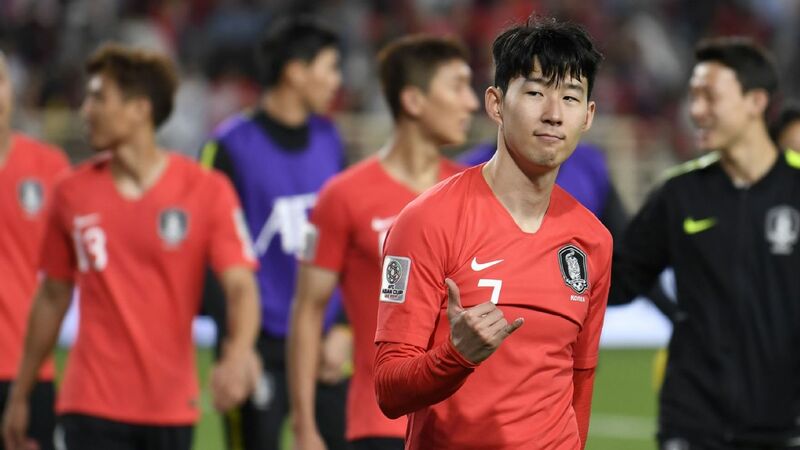 Tottenham forward Son Heung-Min has played down fears that his recent schedule will catch up with him as the games come thick and fast for South Korea at the Asian Cup. 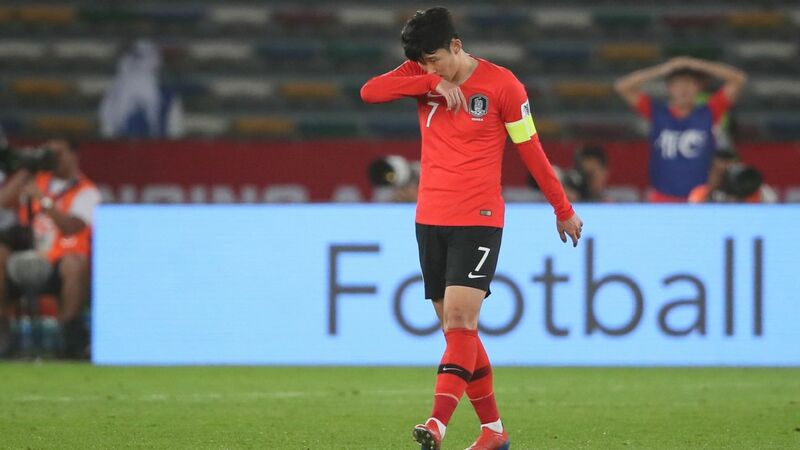 Spurs, third in the Premier League and still competing in the Champions League, FA Cup and Carabao Cup, have been hit by injuries to Harry Kane and Dele Alli as well as Son's departure for the Asian Cup.